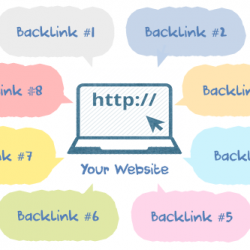 Backlinks or Inbound links are the pillars for any SEO structure and if you don’t have quality backlinks for your site, your site will most definitely yield no results. 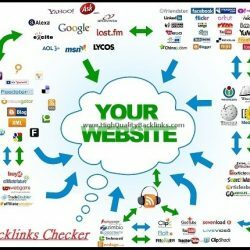 More quality backlinks you have on web, more popular your site appears in search engines. 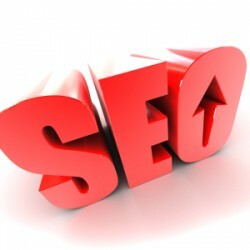 Thus, you will see steady increase in popularity, traffic and considerable boost in SERPs. 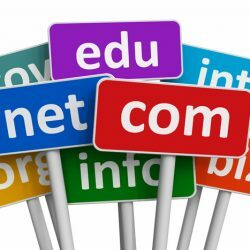 However, populating web with backlinks randomly is not a good idea as you must get relevant backlinks from sites with high PR in the same niche. 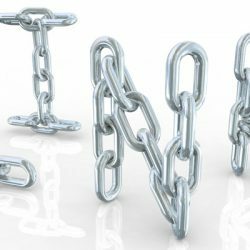 Irrelevant backlinks can hamper your site’s SEO processes greatly and search engines will push your further down instead. 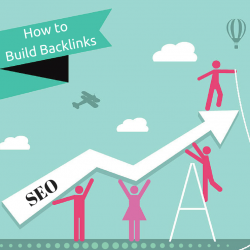 Most of SEO activities revolve around building quality backlinks network which eventually increases your PR greatly when done appropriately. 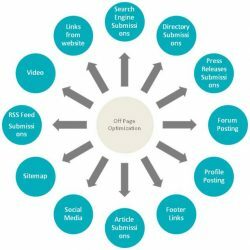 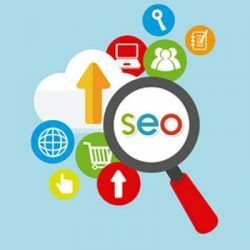 In this section, you will find all the major SEO services to make your online success dream, a reality.